This home has it all! As you arrive at this beautiful home, the well manicured lawn welcomes you. 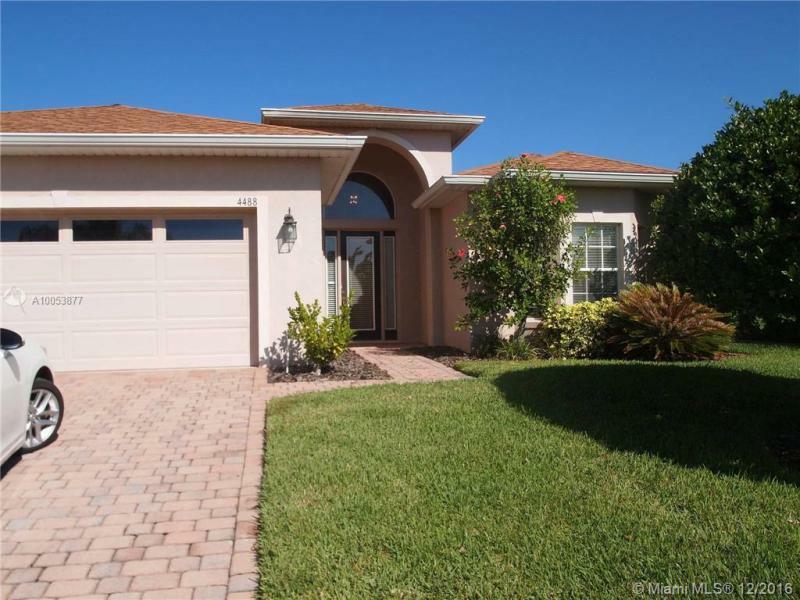 This home has a great layout with a private separate master bedroom. This home has been tastefully updated with granite countertops and beautiful cabinetry i n the kitchens. And you will love relaxing in the retreat like, spa styled bathrooms. Welcome home! Great 4/2 investment property or first time home buyers. 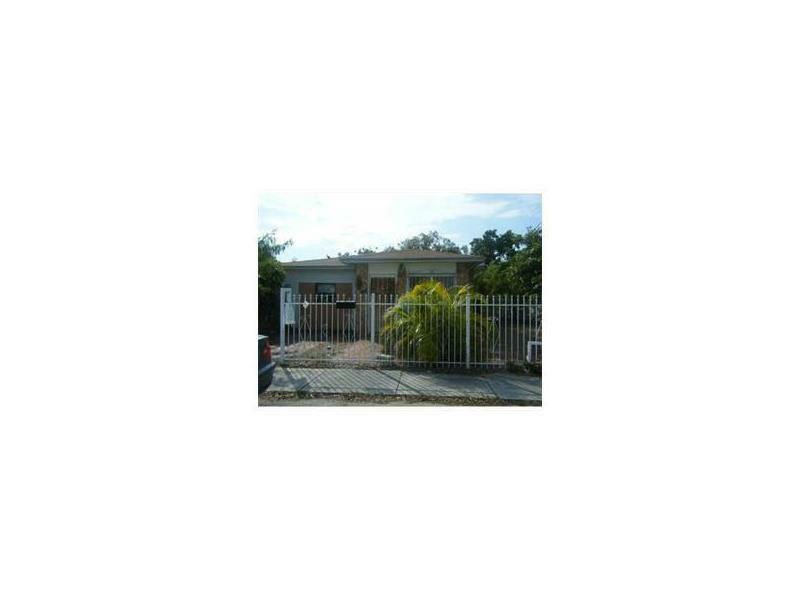 Convenient location close to schools and public transportation. Nice fenced big lot and plenty of natural light inside. Property is larger than tax roll. Currently rented on month to month basis. A must see! $50,000 price reduction, ready for immediate sale! Lake Ashton Golf Community Resort-Style Living located in the city of Lake Wales.ce The gorgeous Biscayne floor plan with several upgrades: gleaming bamboo floor, recessed lights, The master bedroom connects to the master bathroom with 2 walk-in closets, large shower,double sinks and jetted corner garden tub. The combination of living room and dining room has an entertainment center. Enjoy the resort as an owner or buy as an investment and lease out. SPACIOUS home. Will not last. Bring your buyers! The property is Being Sold AS-IS. See attachment for PAS requirements & WFHMoffer submittal information in MLS document section. Please submit all offers to the listing broker/agent. Please submit all offers to the listing broker/agent. To report any concerns with a listing broker/agent, or to report any property condition or other concern needing escalation (including concerns related to a previously submitted offer), please contact Wells Fargo. CORNER HOME IN QUIET NEIGHBORHOOD. 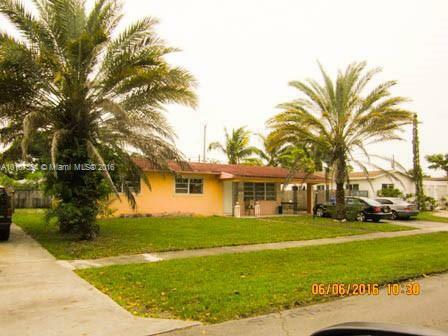 3 BEDROOMS 2 BATH, 1 CAR GARAGE, LARGE FENCED YARD. ACCORDING SHUTTERS. IN MOVE IN CONDITION.